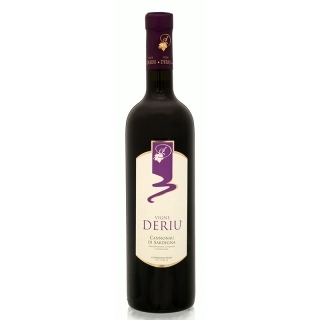 This ruby coloured Cannonau wine with garnet reflections, is made from the famous Sardinian cannonau grapes. It's a full bodied, elegant wine that goes very well with our pecorino cheeses spread and our wild boar prosciutto. Serve at cellar temperature.